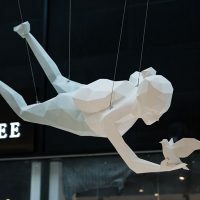 Pop-up Galerie 208 offers artistic exhibitions in the places where people live and work such as city centers, shopping centers and business centers. Pop-up Galerie 208 presented at MAPIC 2016 its temporary and permanent art exhibition concepts and projects of ephemeral or permanent works of art to promote a strong and innovative identity, integrate culture into everyday life and provide an extra touch of sou to public places. 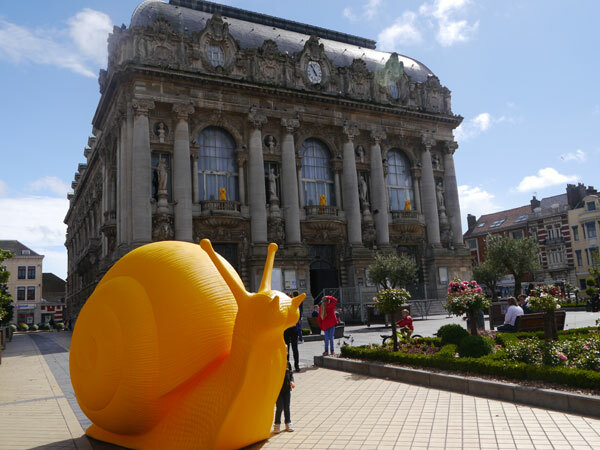 Created in 2015, the Pop-up Galerie 208 has already made several artistic projects, including ephemeral installations like that of REgénération, organized for the city of Calais from July to September 2015. 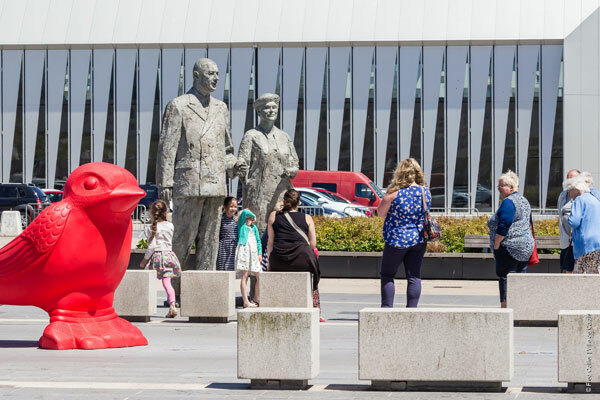 The gallery also participated in the permanent installations of 13 monumental works specially designed for Posnania, Apsys Poland. The objective of the gallery is to integrate the cultural and artistic dimension in the places daily frequented by the public with the conviction that art has a role to play for all, excepting places usually reserved for the insiders or amateurs. The curator of a new kind is investing the areas of life such as city centers, shopping centers and business centers. From the curation to the integration of the works, but also to the creation of works in situ, the Pop-up Galerie 208 conceives original installations, featuring renowned contemporary artists in the fields of painting, photography, design, sculpture and digital art. The permanent or ephemeral artistic installations of the Pop-up Galerie 208 contribute to valorize artists and environments and give them a strong and innovative identity. The projects integrate the singular elements of the site, its environment and the expectations of its operator, always in search of interactivity with its public. 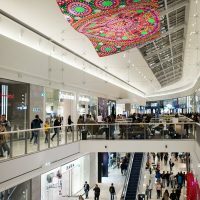 Nowadays, customers at shopping centers want more than purchase in a variety of choices. They want a “little extra” of animation, leisure, relaxation, restauration, fitness… Of course, culture, with cinema or art, meets this expectation of “extra touch of soul”. 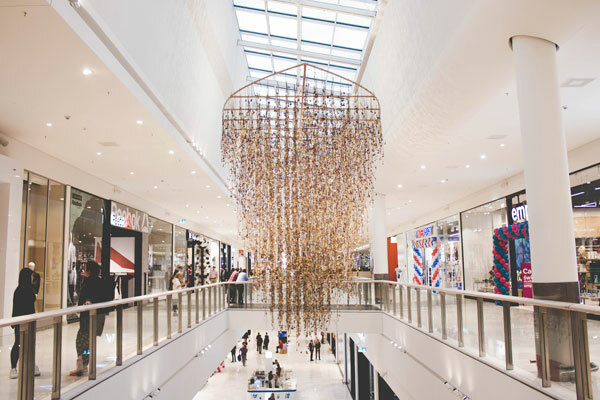 The choice of an operator to bring an artistic dimension into its new generation shopping centers is an innovative approach, notably because it consists in designing around a key thread a totally original artistic program in which each work resonates with the following one. 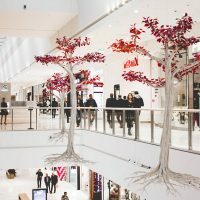 This art scenario accompanies the visitor’s journey and offers them a moment of leisure, discovery, beyond the hectic universe embodied by the large commercial areas. After 8 months of reflection, La Pop-up Galerie 208 designed at Posnania a bucolic and magical universe with the installation of 13 works, likely to seduce an non-specialised audience, suggested by the beauty and emotions of each work. 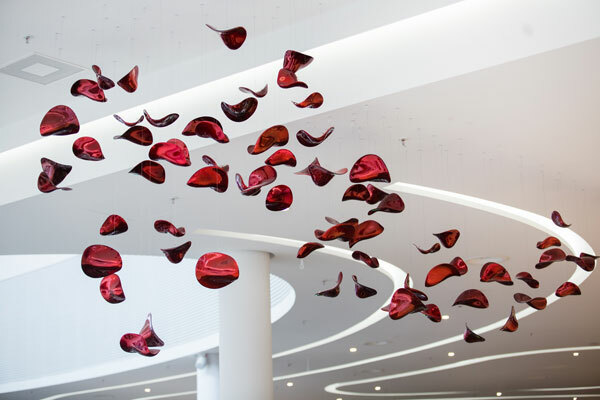 From a flying carpet by the Dutch artist Suzan Drummen, measuring 8 meters in length suspended at 17m high, to the luminous wings of the Polish artist Nespoon, everything was conceived together between the artist, the gallery and Apsys Poland. 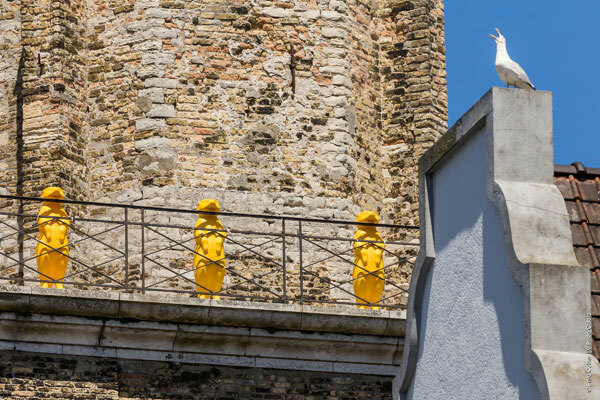 REgeneration is an initiative that has mobilized the citizens around the renovation of monuments in several European cities. 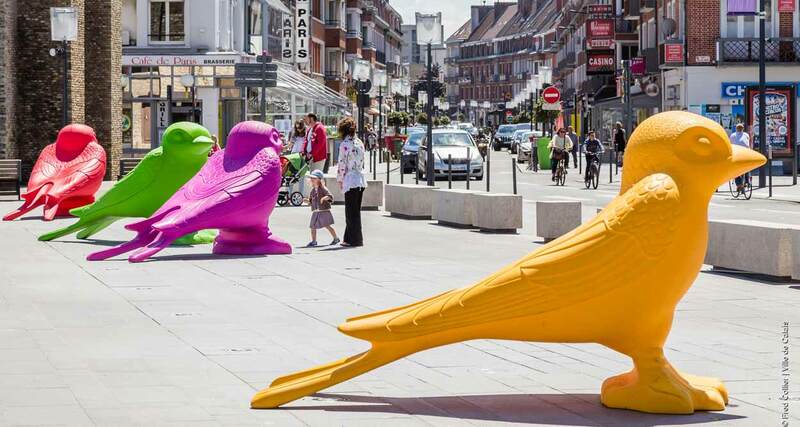 The concept resides in the deployment of colorful and oversized animals around an artistic journey in the heart of the urban landscape. After Milan and Palmanova, the group of artists Cracking Art, in partnership with the Pop-up Galerie 208, decided to take part in an open-air exhibition in the city of Calais for a good cause, notably the restoration of Notre Dame de Calais church. 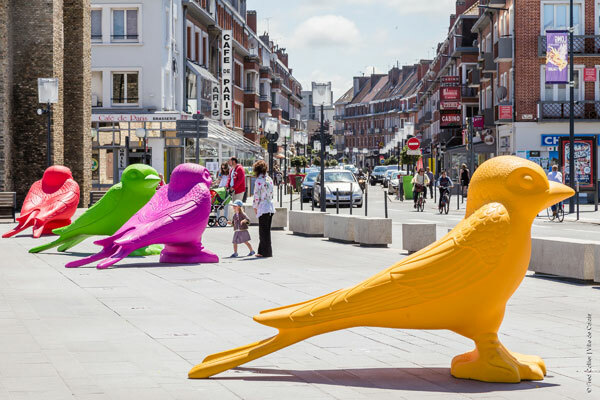 The famous colored animals contributed to the renovation of the Calais heritage in unison with the association AMVPAC. The Pop-up Gallery 208 was born from the fusion of the skills of Patricia Chicheportiche, gallery owner and curator for 15 years, and those of Nadine Castagna who evolved during twenty years at the heart of the preoccupations and innovation research of real estate and cities operators, as director of MIPIM and MAPIC. With the launch of the Pop-up Galerie 208, Nadine Castagna and Patricia Chicheportiche reinforce the link between art and the modernity of its territories of expression and offers to those who operate them the opportunity to create an unparalleled contact with their public.